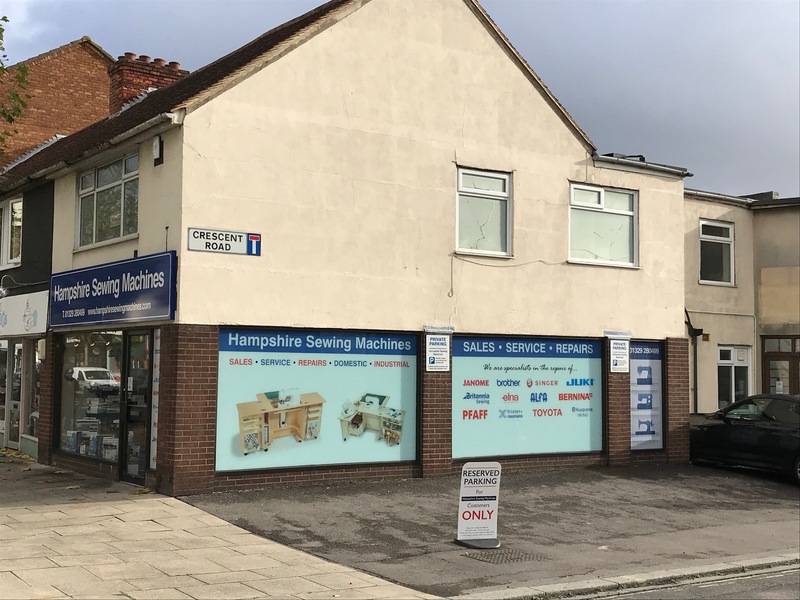 Hampshire Sewing Machines have absolutely the largest range of New and Used Sewing Machines for Sale In the South. Toyota - Janome - Brother - Elna - Singer -Husqvarna - Juki - Pfaff - Viking - New Home - Jones - Riccar - FristerRossmann - Bernette - Britannia - Alfa - Babylock. Minimum 5 year guarantee* and free tuition for life with every new machine purchased! "Only buy from an S.M.T.A Member"
Buying from us as an SMTA member means that you can have confidence with your purchase in the knowledge that you're dealing with a professional company that upholds the highest standards of customer service and aftersales support and showing an interest in offering the right machine for you.If you can't do this then you can't be a member. Town Centre shop today! On the Corner of West Street and Crescent Road (nr. 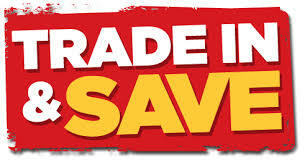 ALDI) and use our FREE Parking along the side and rear of the shop. * Our guarantee is in addition to the Manufacturers.Condititions applicable and manufacturers guarantee applies to all online orders of Janome products by order of Janome UK . Industrial machines guaranteed for 1 year. This does not affect your statutory rights. 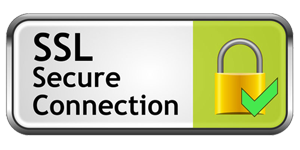 Proof of lower price required for price matching at the time of purchase.If we are matching an online price then we will require a link to the page showing the lower price for us to verify. If from another shop then written dated proof will be required. 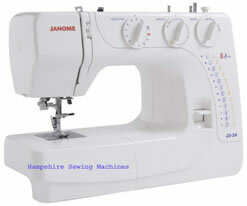 Janome J3-24 NOW! SAVE £30 off the normal price of £229. 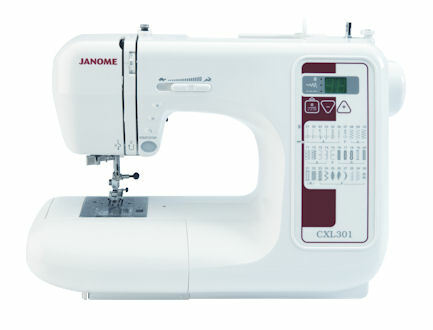 The Janome J3 Series features three great lightweight machines with a front loading bobbin case and a convertible free-arm for ci… click to find out more. 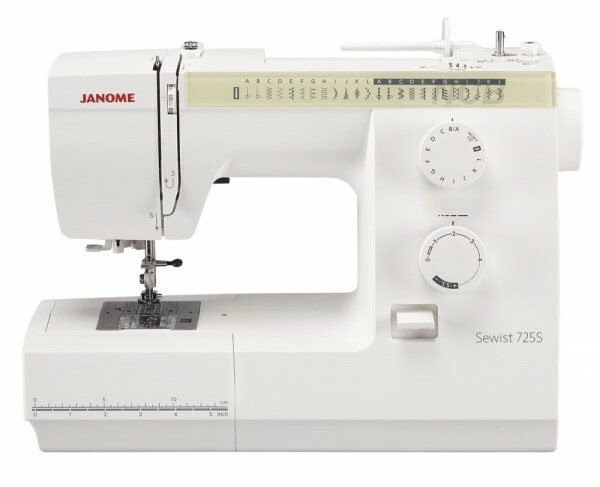 Janome Sewist 725s The model featured on "The Great British Sewing Bee 2019". NOW! Save £40 off the normal price of £299. 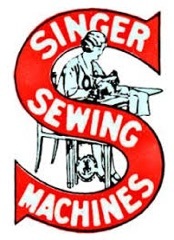 23 Stitch machine Jam proof bobbin Built in needle th… click to find out more.